Congratulations, your discount has been applied! These days, just about every household seems to have a box with ingredients and cooking instructions waiting at the doorstep, and by now, you’re probably drowning in ads and special offers from companies that make it easier to cook fresh food at home. 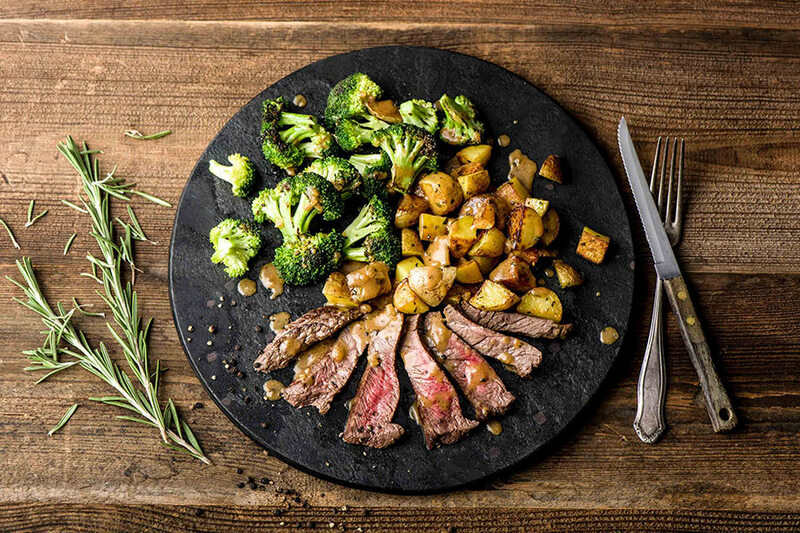 We looked into why all of a sudden every working mom – and lots of guys and single ladies too – seems to have turned to HelloFresh for all their culinary needs. 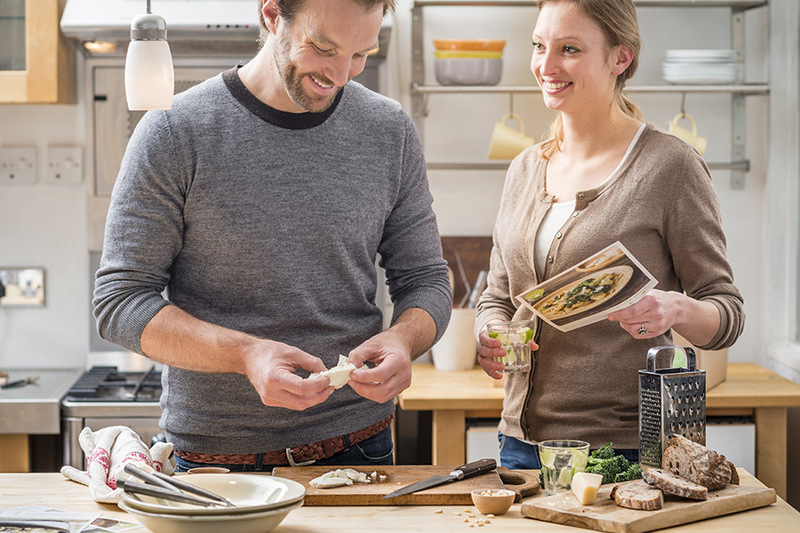 HelloFresh understands that finding work–life balance is difficult enough without worrying about meal planning and grocery shopping. 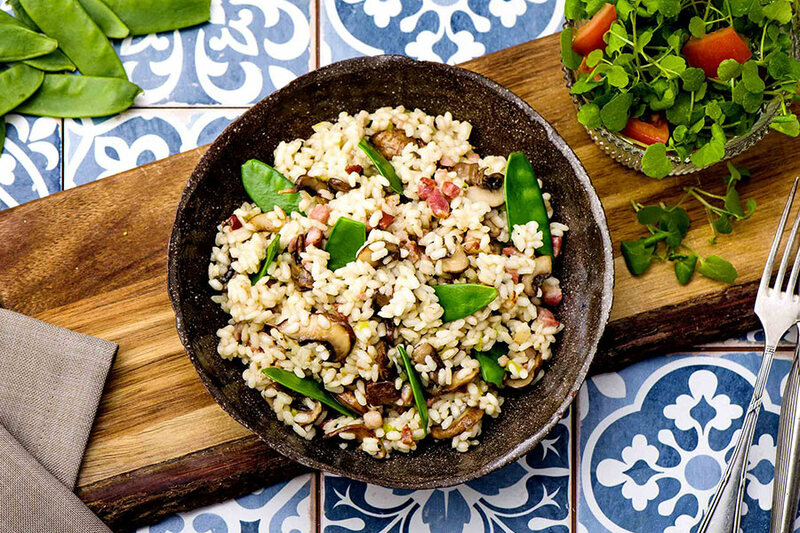 With fresh ingredients and easy–to–follow recipes delivered every week, they help you put home–cooked meals on the table without having to sacrifice family time. Sure, you want to eat healthier, but you're not a nutrition expert and you don't have the time to become one. 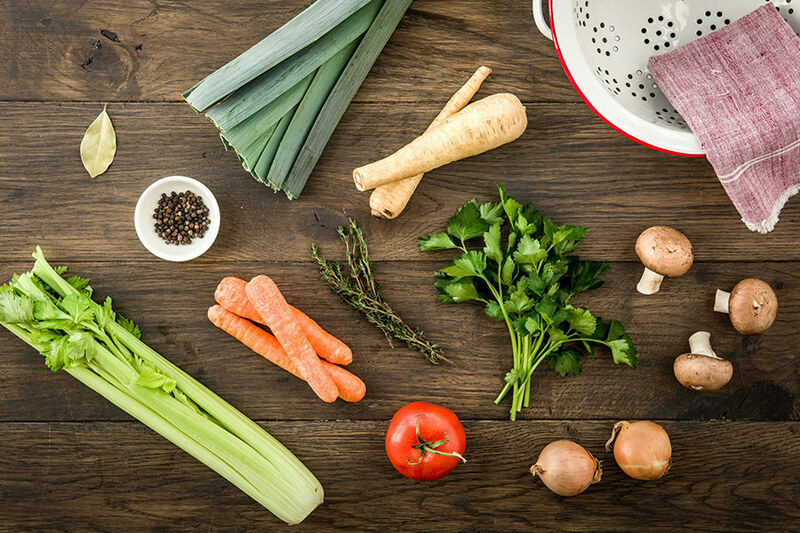 That’s why HelloFresh has a registered dietitian on staff, to make sure your diet is balanced and varied. They’re also fully transparent about the nutritional content of their meals. Are you barely capable of boiling water? Has your family considered submitting you for “Worst Cooks in America”? 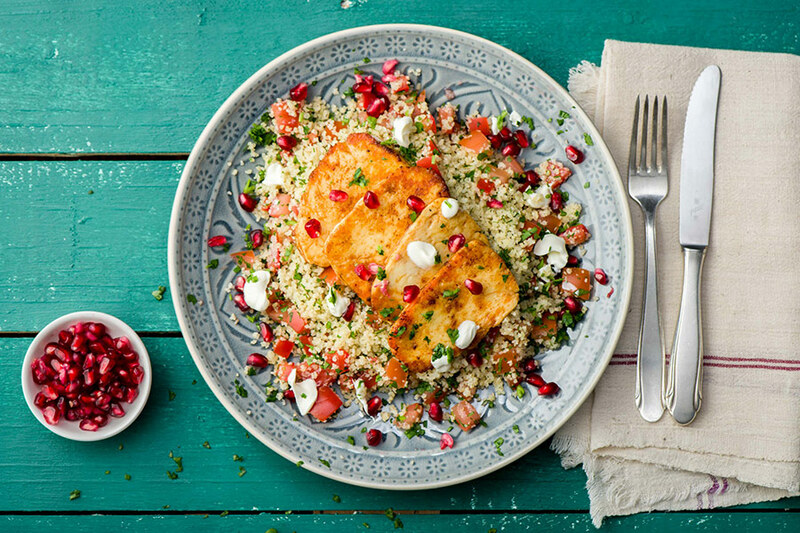 No problem – with HelloFresh’s easy–to–follow recipes and pre–measured ingredients, you’ll be whipping up meals like parmesan–crusted chicken with balsamic potato salad and garlic roasted tomatoes. From lemony chicken paillard with sweet potato wedges to roasted pork chops with balsamic fig sauce, most meals take about a half hour to prepare. As long as you’ve got some oil, salt and pepper in your cupboards, the box has all the ingredients you need to get dinner on the table. With more than 5,500 recipes from a variety of different cuisines in their archive, they provide the inspiration you need to shake up your weekly cooking routine. They have widened culinary horizons for hundreds of thousands of customers, one quick, delicious dinner at a time. 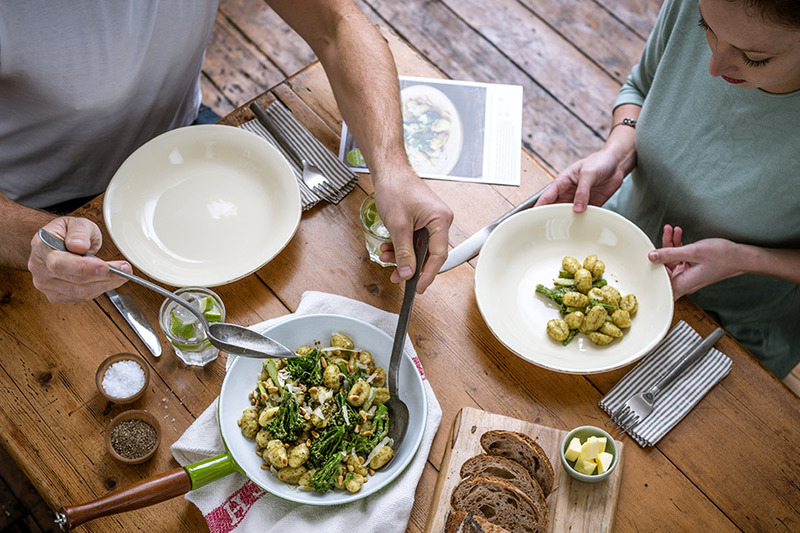 From potato farmers to bakers to mushroom growers, they rely on a network of high-quality suppliers to make sure that only the best ingredients make it to your dinner table. They also buy organic and natural food from local suppliers whenever possible. 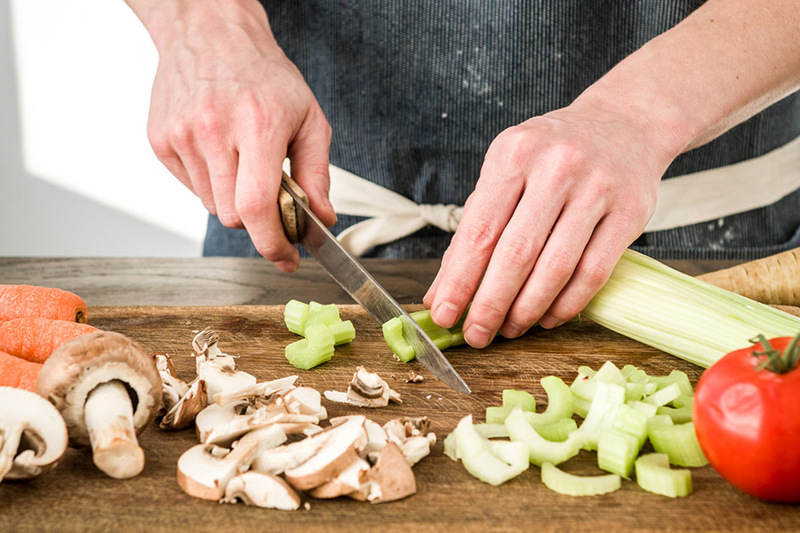 By sending you the exact amount of every ingredient you need to cook each meal, they cut household food waste by more than 60%. All packaging is recyclable, too. They get that everyone is different. Customers can choose from a menu of new recipes every week, and there are vegetarian and family–friendly options too. Busy schedule? Specially designed boxes with thick liners and ice packs keep ingredients cool and fresh at your front door until you get there. Going on vacation? Pause or cancel the subscription anytime. Who ever liked the supermarket, anyway? That must cost a fortune, you ask? Not even. 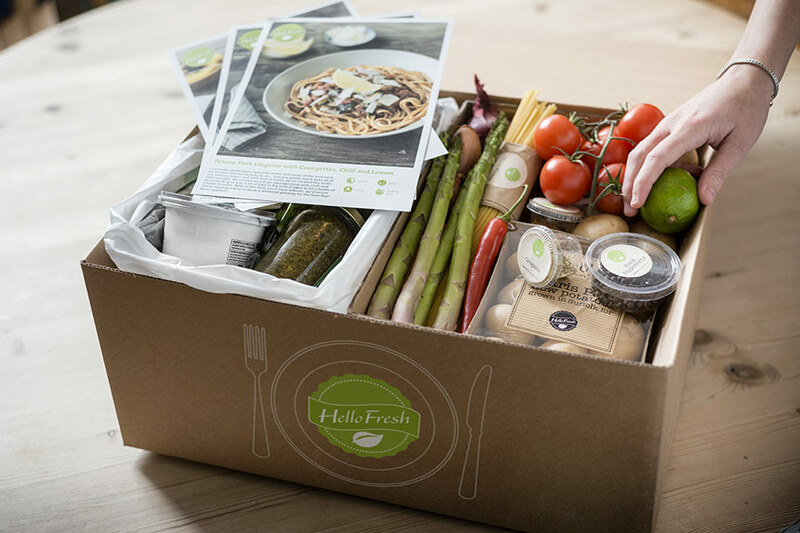 Full of farm-fresh ingredients and easy-to-follow recipes, HelloFresh’s boxes cost from $8.75 per person per meal. Looks like dinner plans just got a lot easier. 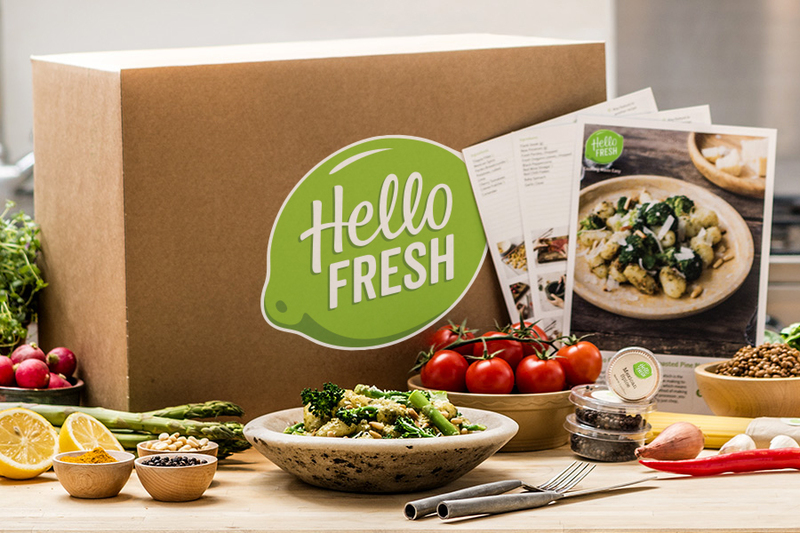 For a limited time, HelloFresh is offering new customers $40 off their first box. Order before midnight, Wednesday (PT), and your box of delicious recipes & fresh ingredients will arrive on your chosen delivery day next week. Your promo code will be added automatically to your order.